Why Is Walmart Acquiring E-Commerce Businesses? Starting with the $3.3 billion acquisition of Jet.com, a direct competitor to Amazon.com, brick-and-mortar giant Walmart has been buying up e-commerce businesses at a record pace. Among its recent acquisitions are companies such as ModCloth and Bonobos, two trendy e-commerce start-ups whose offerings would look shockingly incongruous among the rows of cheap, mass-produced items that Walmart is associated with. What explains this unprecedented shopping spree and sudden departure from its mass-market offerings? If the word Amazon came to your mind, you would be right. 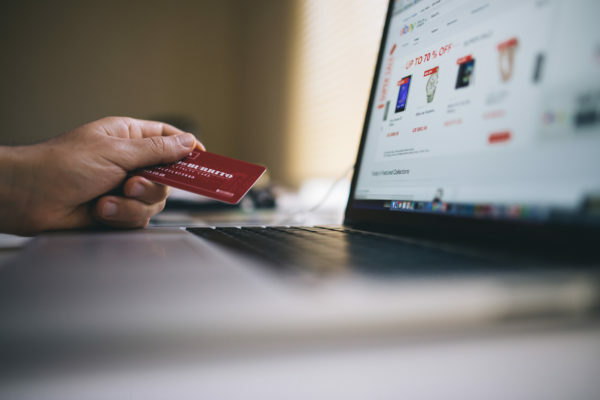 As e-commerce is increasing in popularity for its convenience and accessibility, Amazon is fast becoming a threat to the profitability of brick-and-mortar stores as customers prefer to shop at the click of a button rather than to visit a physical store. Walmart is responding by beefing up its online portfolio to compete with the e-commerce juggernaut in the digital marketplace, and its strategy is already showing results; in the first fiscal quarter of 2017, Walmart’s U.S. online sales rose a staggering 63%. Instead of acquiring businesses that cater to the price-conscious American middle-class, with these recent acquisitions, the retail behemoth is aiming to attract a new consumer base, Millennials and upper middle-class shoppers who wouldn’t normally shop at Walmart and who aren’t as price sensitive as their current customers. 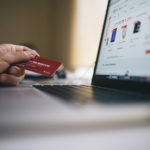 Although news of the acquisitions caused confusion and upset among the start-ups’ loyal clientele initially, it is too early to determine whether the world’s most affordable retailer will be able to win them over. In addition, Walmart is benefiting from the e-commerce knowledge, talent, and start-up culture that these companies possess. These intangibles will be vital in enabling the retailer to successfully compete against e-commerce giant Amazon in the fierce digital landscape. Walmart’s success will rest on its ability to maintain the corporate culture of these start-ups while integrating them as a part of the larger group, which is no easy task! Do you think that Walmart will be successful in winning over these trendy start-ups’ clients? Tell us what you think by commenting below.